See Also: Is Scoopshot a Photojournalism Game Changer? After hearing Scoopshot founder Petri Rahja talk about Scoopshot at Digile’s crowdsource conference in Helsinki this week I wondered out loud: Is this the end of photojournalism? 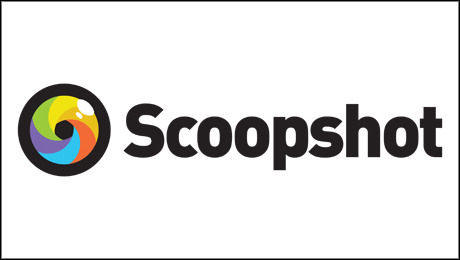 Scoopshot is an app to connect brands and news organizations with citizen journalists and smartphone users who want to sell their pictures. So I shot Rahja an email to find out. “I think this will be the future, as media and brands need more content and need to do it more cost efficiently. However, I see that there is and will be plenty of room for very good photographers and photojournalist to take assignments in places where common people can not go. 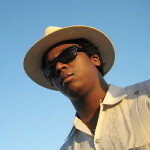 Editor’s Note: Shortly after publishing this blog post Khari Johnson was approached with an offer from Scoopshot to create photo challenges and serve as the company’s Community Manager. This offer was not extended before this or a previous blog post about Scoopshot were published. Work at Scoopshot began Sept. 29.